There are many reasons to heat your home with a pellet stove. The most prominent being the benefits of heating with a renewable fuel and reduced heating costs, especially if your central heat source uses costly propane or fuel oil. That’s the why. But what about the how? Most people are familiar with wood stoves, but pellet stoves are quite a bit different. From the outside, pellet stoves look a lot like wood stoves, but open the hood and there are distinct differences. Instead of a front or side door on the firebox for loading wood, pellet stoves have hoppers that hold the fuel – wood pellets. Instead of adding cordwood to the stove’s firebox, you pour pellets into the hopper. Many Quadra-Fire models can produce heat for up to 24 hours on one load of pellets. Electricity powers a mechanical auger that feeds the pellets into a burn pot, where they are burned at high temperatures, producing low amounts of ash and low outside air particulate emissions. Compared to wood stoves, todays’ pellet stoves operate more like a furnace. 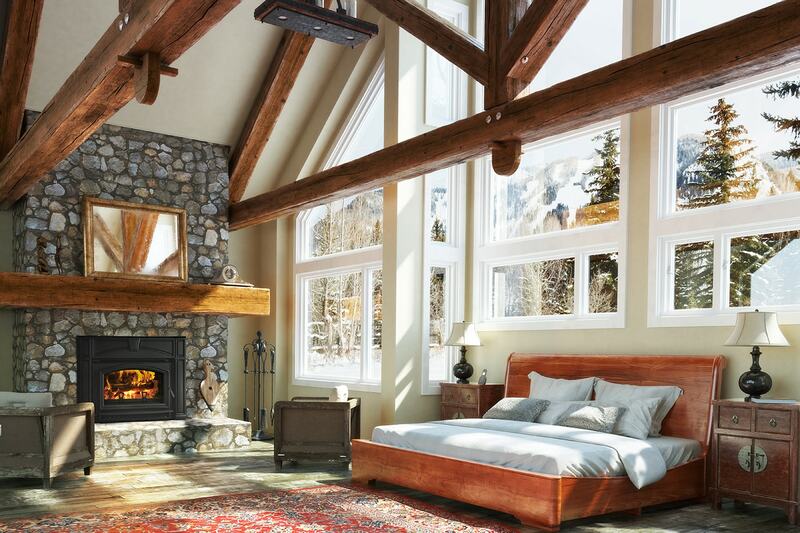 Quadra-Fire’s Advanced Energy (AE) technology delivers strong, economical heating performance with a programmable thermostat that continuously monitors room temperature and adjusts the heat level. Quadra-Fire stoves with Advanced Energy can burn other biomass materials in addition to pellets, such as corn and wheat. Pellet stoves are simple to maintain, and built-in technologies like AE greatly boost performance. 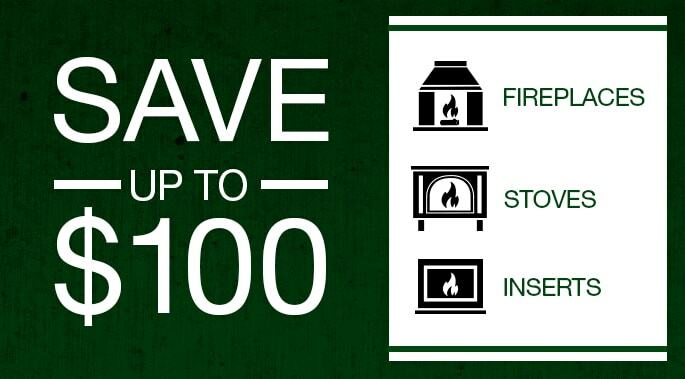 Depending on the size of the stove and the floor plan, a pellet stove can heat all or part of your home. You can purchase a pellet stove or fireplace insert for a fraction of the cost of other renewable energy systems like solar panels, geothermal heat pumps and wind turbines. Are you curious about the inner-workings of a wood stove too? 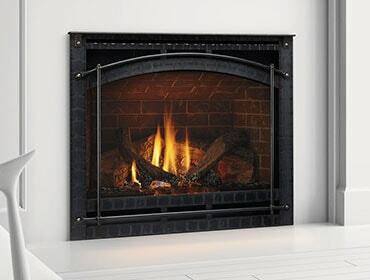 Read about Quadra-Fire’s Four-Point Burn System here.